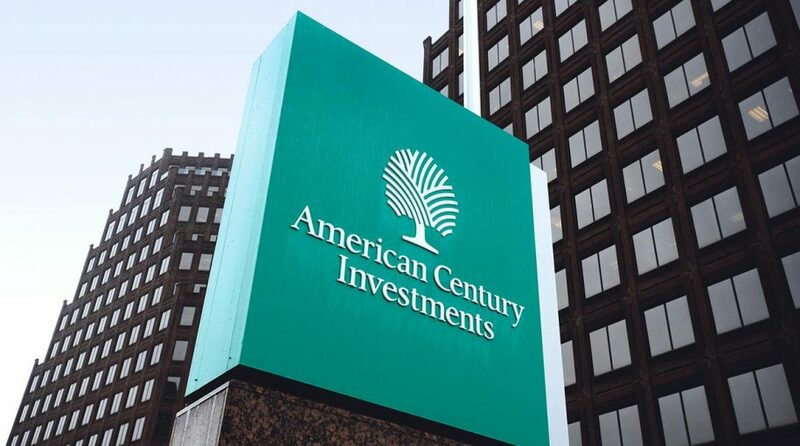 Earlier this year, American Century entered the ETF arena with a pair of funds, one of which is the American Century STOXX U.S. Quality Value ETF (NYSEArca: VALQ). VALQ tracks the performance of the iSTOXX American Century USA Quality Value Index, which is made up of 900 largest publicly traded U.S. equity securities screened and weighted by fundamental measures of quality, value and income. VALQ also examines stocks’ quality characteristics. 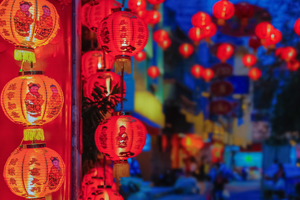 Valuing high quality value is particularly important as bull markets enter their waning stages, as some market observers believe the current bull market is doing. In the early stages of bull markets, lower quality companies see their shares soar.